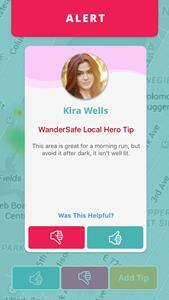 WanderSafe’s interface is designed to help keep users safe. 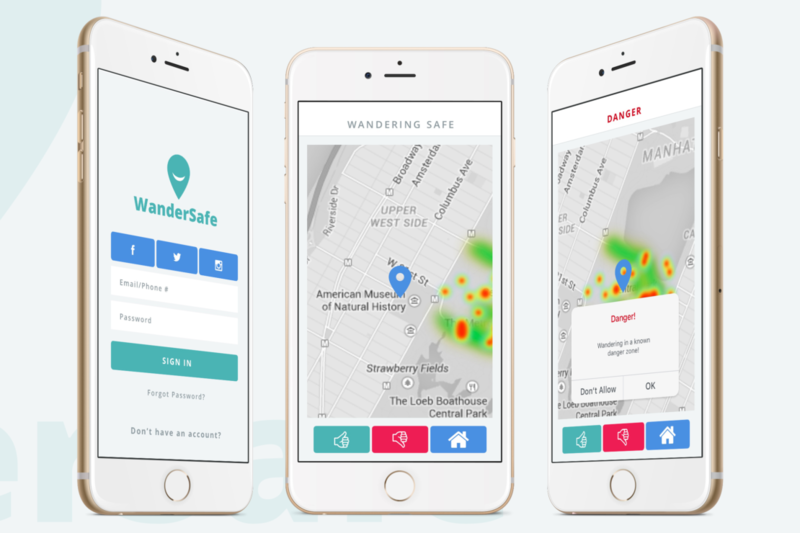 Miami, Florida, Aug. 08, 2018 (GLOBE NEWSWIRE) — WanderSafe, the International travel safety-focused, smartphone app and handheld device company, announced today that Thomas Pecora has been named the company’s Senior Security Advisor. Pecora joins the WanderSafe executive team in advance of the company’s official launch to build and strengthen the safety content that will proliferate through the smartphone application. 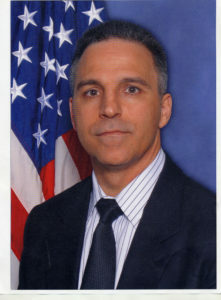 Pecora previously spent more than two decades with the CIA, where he led on the front lines, supporting the CIA’s efforts against international terrorism.